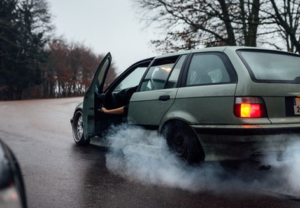 If you were just in an auto accident and you don’t have any apparent broken bones, you might turn your attention to your vehicle. That said, you may have soft tissue injuries you don’t even yet realize, such as a whiplash injury. A: Whiplash is soft tissue damage that is often caused by a car accident injury. Any injury or incident in which you are whipped violently forward and then jerked back can lead to whiplash, though. This can affect the neck, back, or shoulders. You may feel stiffness, intense pain, and be unable to lift your arm or turn your head. Q: I was just in an auto accident and I don’t feel any pain yet. Does this mean I don’t have a whiplash injury? A: No, it does not mean you don’t have a whiplash injury. The adrenaline and shock of the auto accident is so strong it may be days before you feel any pain. In some instances, it takes a week for the pain to develop. Q: Does whiplash get worse over time? A: Yes, whiplash injuries tend to get worse over time. This is, of course, if they’re left untreated. To prevent chronic pain, you should get medical treatment for your injuries, such as through a chiropractor. Q: How is whiplash treated? A: A chiropractor will use techniques like adjustments, manipulations, and spinal decompressions to correct spinal misalignments, reduce the pressure on pinched nerves, and heal the injured soft tissue. By releasing healing nutrients to the damaged tissue, pain is greatly reduced. If you just had an auto injury and you need treatment for your whiplash, come to us at Everett Spine & Rehab. Our trained chiropractors treat migraines, headaches, back pain, neck pain, auto accident injuries, and more. Through our services, like sports physicals, naturopathic medicine, acupuncture, massage therapy, physical therapy, and chiropractic care, you can get pain relief for your car accident injury. 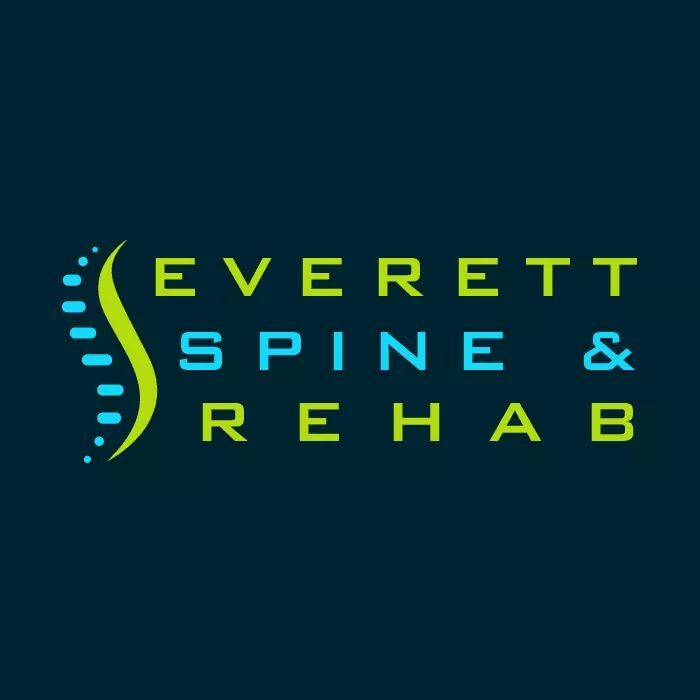 Call us today at 425-347-8614 or stop by Everett Spine & Rehab on 927 128th Street Southwest, Suite B.